One of the rather weird tropes of the pre-match build up these days is the combined 11. Usually, in the preview of a huge monumental Sky Sports Super-Duper Sunday Sizzling Spectacle sponsored by Skoda pundits may be encouraged to pick the best 11 from the two teams facing each other on that particular day. But have you ever stopped and thought about just what exactly this exercise really achieves. For me it does not really get me excited for the game and in all honesty, does anyone care that Tim Sherwood prefers Spurs players to Arsenal players? No me neither. 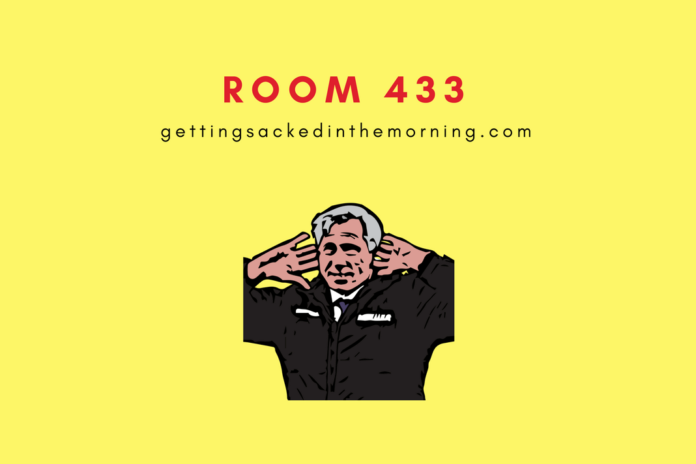 Room 433 is of course where the very worst things in football get locked away and I believe that the whole fad of the combined 11 is one that really needs to go away. For pre-match analysis, sure I want the opinions of pundits but I want to focus on what the players and managers have to say too plus some actual tactical analysis so plebs like myself can become more knowledgeable about the game and that is always something I crave. So to be honest a five-minute debate about whether Danny Rose or Nacho Monreal is a better player is something I could do without. 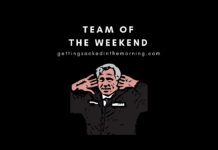 Team of the week’s, on the other hand, are a much more acceptable practice as they give you a nice indication of who the week’s best performers were, yes even when Garth Crooks is picking the sides. 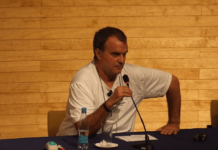 While occasionally it might involve crowbarring a left back in at centre back it is an overall more useful practice than the irritating combined 11. Another thing that has also irked me is that quite often a ‘combined 11’ can be referred to as a ‘combined XI,’ which I find a rather odd practice. I mean I love a Roman numeral as much as the next guy, that ‘B’ I got in Latin GCSE has not gone to waste but even so just use English numbers chaps, unfortunately, we’re basically not in Europe anymore. So that’s combined 11’s and weirdly Latin inducted into Room 433 this week, very much demonstrating that almost nothing is off limits, even something I got a ‘B’ in GCSE in. So next week to stop me inducting geography into the Room (still bitter about that ‘C’ at AS Level) then feel free to tweet Sacked in the Morning and leave suggestions of what could join the likes of the transfer window in the room. Previous articleIs Higuain the missing piece in that Sarriball jigsaw puzzle?